World premiere of Polish composer Marcel Chyrzyński's "Farewell" for cello and piano took place at the prestigious Seoul Arts Center. The concert was performed together by Cracow Duo from Poland and Ensemble Opus from Korea. Cracow Duo gave three concerts during their Korean tour, one of them at the prestigious Seoul Arts Center. In the Center's modern IBK Chamber Hall, Polish duo together with the Korean musicians from the Esemble Opus performed works of Marcel Chyrzyński, Jae Joon Ryu and Franz Schubert. The programme of the other two concerts included pieces by such Polish composers as Fryderyk Chopin, Tomasz Opałka and Aleksander Tansman. During the Korean tour the duo was accompanied by Marcel Chyrzyński, who also gave a lecture on composition at the Yeungnam University in Daegu. 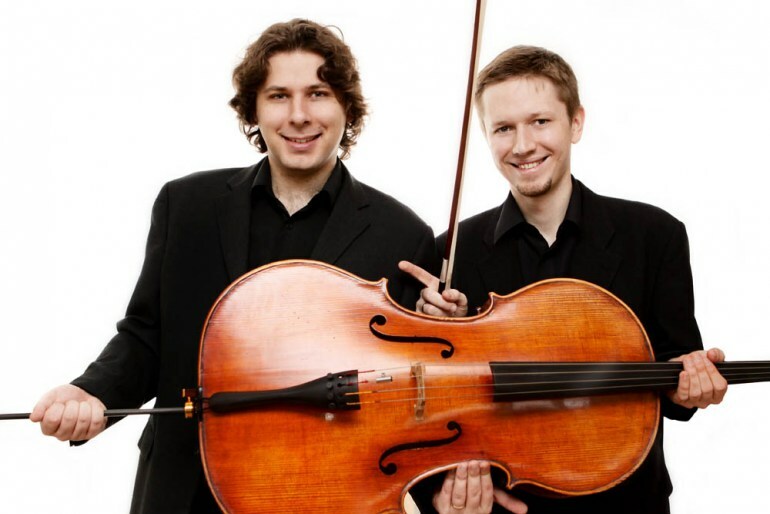 Cracow Duo is formed by two childhood friends: cellist Jan Kalinowski and pianist Marek Szlezer. Their repertoire includes Polish music from the late nineteenth and early twentieth century. Until now, the musicians have performed at many prestigious concert halls of Europe and Asia, and in early March 2015 they had a unique opportunity and an honor to perform for the first time at the Carnegie Hall. In this famous venue they presented a programme celebrating Fryderyk Chopin's 205th birth anniversary, for which they received a standing ovation. Composer Marcel Chyrzyński forged his musical background at the Academy of Music in Kraków, under, among others, Krzysztof Penderecki. He was awarded at numerous competitions in Bielsko-Biała, Sanok and Warsaw. His works have been performed in Poland, Austria, Germany, England, France, Holland, Italy, Spain, Greece, Kosovo, Romania, Finland, Sweden, Switzerland, Russia, South Korea, Australia, Japan, the United States, Canada and Slovakia, Belarus and Ukraine during many concerts and festivals. Recordings of Chyrzyński's works have been published by Polish Music Publishing (Polskie Wydawnictwo Muzyczne) and released as CDs by DUX, PWM-DUX, ZPR Records, Acte Préalable, Instytut Sztuki. 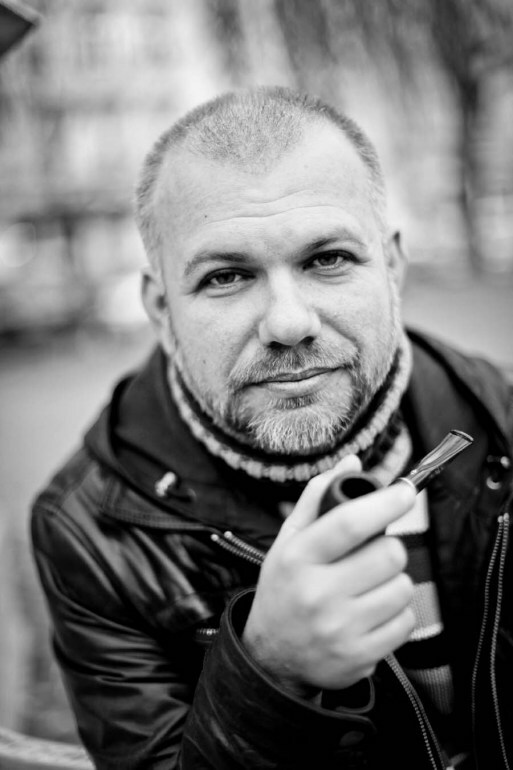 Performances of his pieces have been aired on Polish Television, as well as on the radio in Poland, Holland, Finland, Germany and Australia.